More hourly updated IP choices. Alternate IP address at any frequency at your wish. 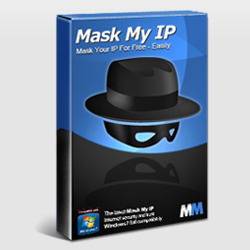 * Mask My IP can be installed and used on only one computer exclusively by the user who purchased the license.